16:40 | Lima, Feb. 11. 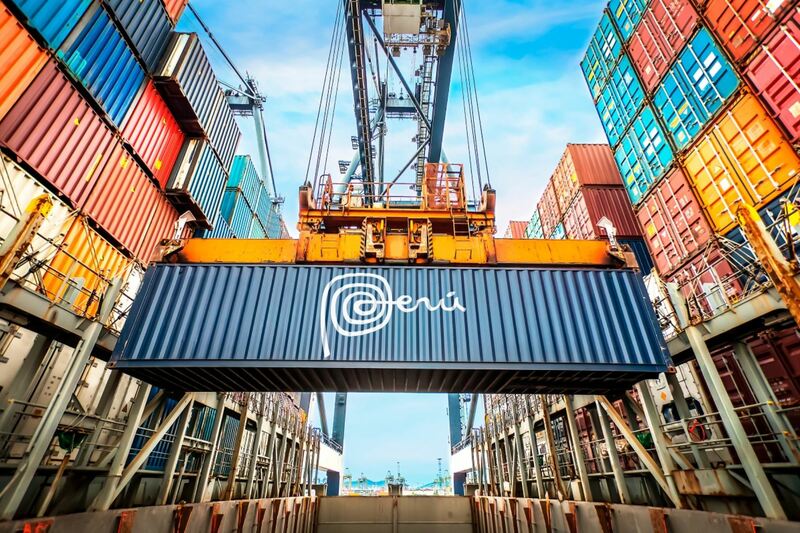 Peru's non-traditional exports totaled US$13.214 billion in 2018 —setting a historical record— up 13% from the previous year, Central Reserve Bank (BCR) reported. According to BCR, this figure reflected the 10.8% expansion in sales volume abroad —underpinned by increased sales in farming, fishery, chemical, and textile sectors— and the 1.9% growth in average prices. Farming sales compose the most important sector among non-traditional exports, as they reached US$5.909 billion last year, a 15.2% rise compared to 2017. The main destinations were the United States, the Netherlands, Ecuador, and Chile. On the other hand, non-traditional fishery shipments expanded 26.4%, exported textile goods rose 10.1%, and chemical sales increased by 12.5%. In the last 12 months —until December 2018— Peru's non-traditional sales posted the second highest growth (13%) among the main Latin American countries.